Why so lonely? 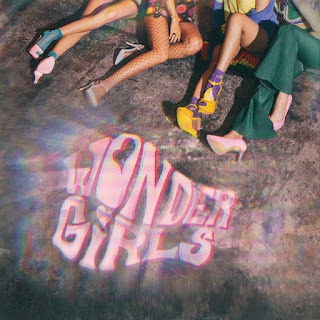 Are you missing the Wonder Girls? 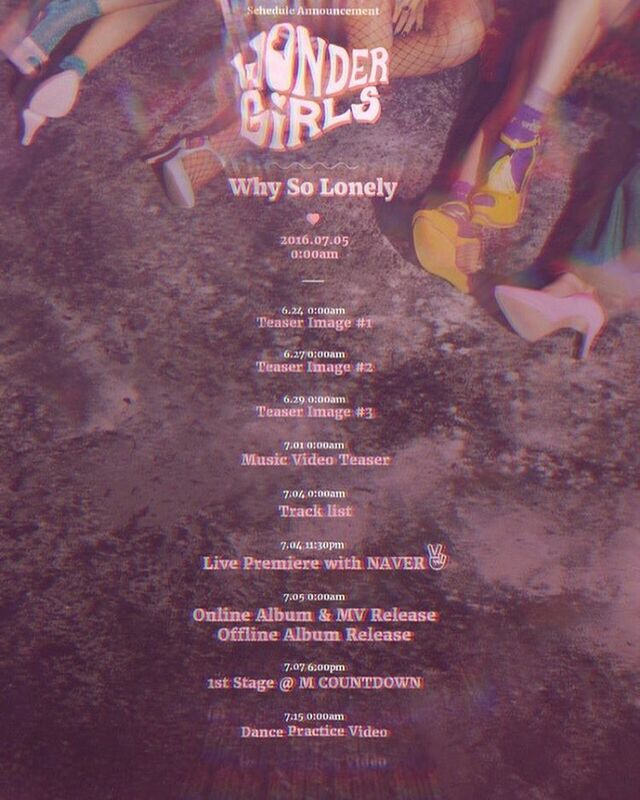 If yes is your answer, you only need to wait a few more days as they are scheduled to make their comeback on July 5 with release of their album named 'Why So Lonely? '.